Weight loss battle: diet or exercise? 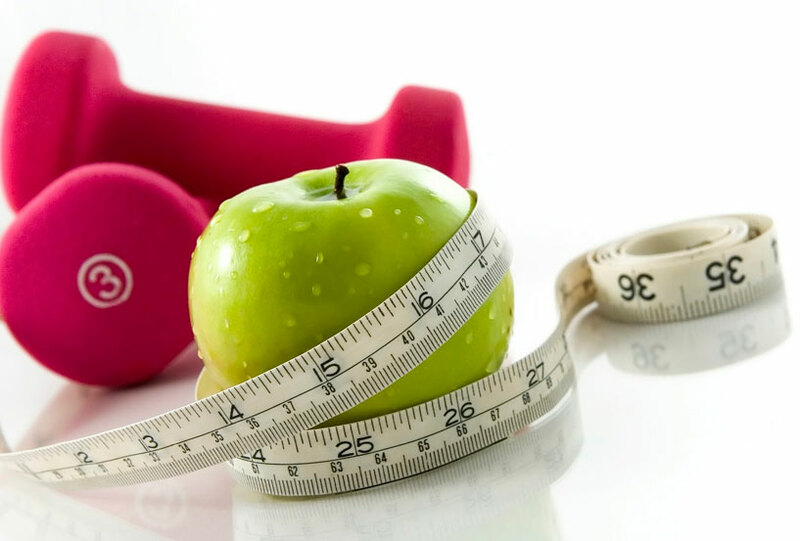 The mechanism of weight loss is encompassed in a concept called energy balance. 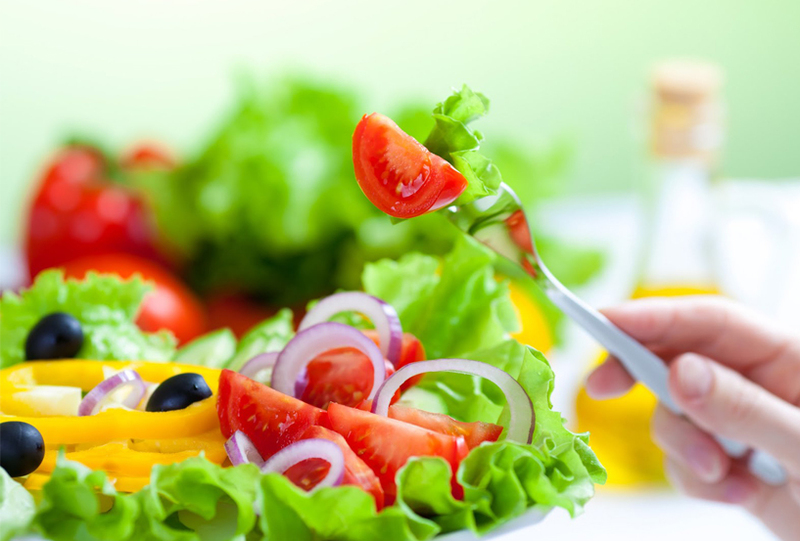 Research has shown that the health benefits of Mediterranean-style eating are numerous.